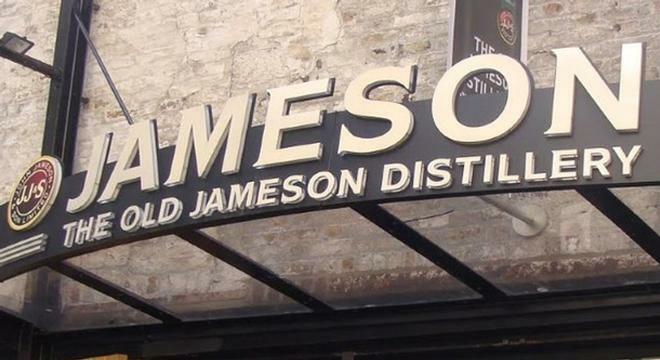 A visit to the Old Jameson Distillery is a must for anybody visiting Dublin. A visit to the OLD JAMESON DISTILLERY is a must for anybody visiting Dublin who has an interest in Irish history and of course good whiskey. This visit back in time will capture your imagination and give you an insight into what life was like in John Jamesons time. John Jameson one of Ireland's greatest entrepreneurs gave us this wonderful whiskey which is our legacy today. 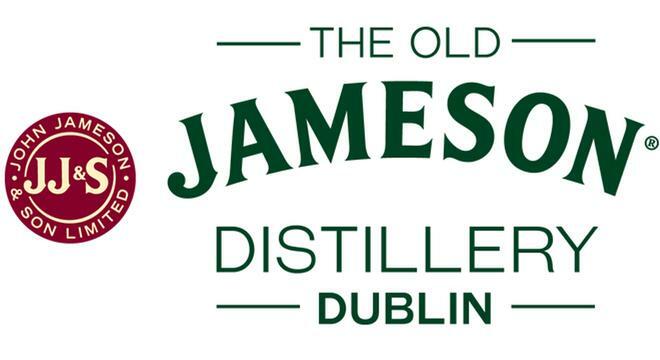 Set in the heart of Ireland’s thriving capital city, Dublin , The Old Jameson Distillery captures the imagination and the spirit of Ireland . This particular Jameson distillery is no longer an actual distillery but instead a refurbished one that serves only as a museum. The building is lovely and retains the feel of what one would imagine an old distillery might feel like, not like a tourist trap. The tours given here are not self-guided, but instead given by tour-guides some of whom are Irish and some who aren't. There are a number of different tours operated every day, so you don't have to worry too much about whether or not you'll get in. If you prefer to wait until later in the day to have a tour but want to make sure you have your ticket in advance, you can buy your ticket for a certain time and go back out and explore some more before you come back and actually go on the tour. The tour tells the story of the creation of the Jameson brand and how it has grown over the years to become the best-loved and best-selling Irish whiskey in the world. The majority of the tour is taken up by a step-by-step visualization of how Jameson whiskey is made. There are some very interesting facts thrown in about how the liquor itself is allowed to cure, so when you go keep an ear out for how many types of alcohol from around the world play an important role in the flavor and character of the final product. Perhaps most fun is the taste-testing that is made available at the end, in which Jameson is compared with famous Scotch whiskeys as well as famous brands from the U.S. While there is some freedom as to which whiskey you choose as your favorite, there is a small bit of friendly coercion involved when choosing the best of all the whiskey options. By the way if you do go to Jameson Distillery, keep and eye out for Smitty! Our upbeat and informative tours are hosted by personal guides and offer an interactive experience, steeped in history and culture which will transport you back in time by recreating daily life in the Old Jameson Distillery in 1780. You will discover the time-honoured secret of how three simple ingredients – water, barley and yeast - are transformed into the smooth golden spirit that has always been and continues to be, Jameson Irish Whiskey. After learning about Jameson Irish Whiskey from the arrival of the Barley to Bottling – we feel it would be only fair for you to be allowed to taste it. Therefore, at the end of the guided tour, we offer each visitor a complimentary glass of Jameson with a choice of Coca Cola, Gingerale, Cranberry Juice or Jameson on it’s own if you prefer. Your whiskey education does not stop there, as our guides select volunteers to take part in a Whiskey comparison tasting, demonstrating the subtle difference in taste between various types of Irish Whiskey and compare with leading Scotch and American Whiskeys. Highly recommended by our volunteers. Should you require more details on our Ireland honeymoon deals or any other of our to Ireland vacations packages feel free to get in touch with us. If you’re not looking for a honeymoon package, why not look into our Ireland chauffeur tours, Ireland Self Drive tours or group Tours to Ireland deals. We have plenty to choose from to suit every requirement you can think of!